If you're like me, you're still suffering from Oscar hangover and it hasn't even been a week yet. But, we're in the thick of film festival season, which means it's time to start looking ahead at the films that may be awards front runners less than 9 months from now. 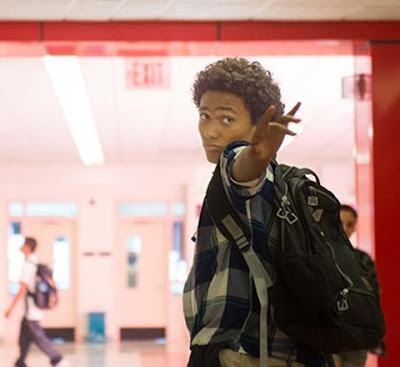 As we know, SXSW kicks off next week in Austin, Texas, and right on its heels is the Tribeca Film Festival next month, which has just unveiled an already compelling slate of documentary, horror, international, and narrative features that further highlight how film can be used as activism in its acknowledgement and celebration of diversity and humanity. 14-year-old Ulysses is a shy and effeminate teen being raised in the Bronx by his strict Aunt Rose. He finds escape in a rich fantasy life of music and dance, and soon with a vibrant transgender youth community called Saturday Church. Damon Cardasis’ directorial debut is a rousing celebration of one boy’s search for his identity. Featuring never-before-seen footage and rediscovered interviews, Academy Award nominee David France (How to Survive a Plague) follows a new investigation into the mysterious death of self-described “street queen” Marsha P. Johnson, one of the courageous black transgender activists who spearheaded the modern gay civil rights movement. 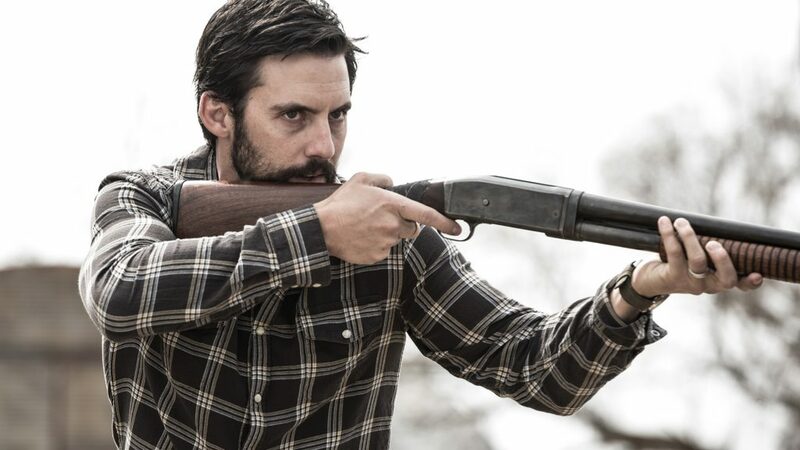 A fugitive hotly pursued by rangers reviews the pathway to his present circumstances and finds conflicting stories. A spellbinding Rami Malek (Mr. 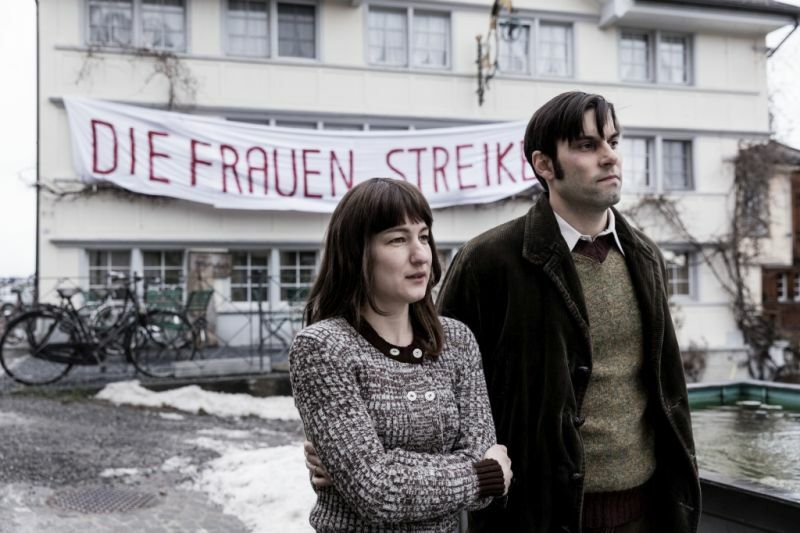 Robot) brings impressive range to Sarah Adina Smith’s sophomore feature: a twisting, mind-bending thriller in which the typical rules don’t apply, least of all to a man who cannot be certain of anything he’s done. With DJ Qualls, Kate Lyn Sheil, Sukha Belle Potter, Lin Shaye. A Well Go USA release. 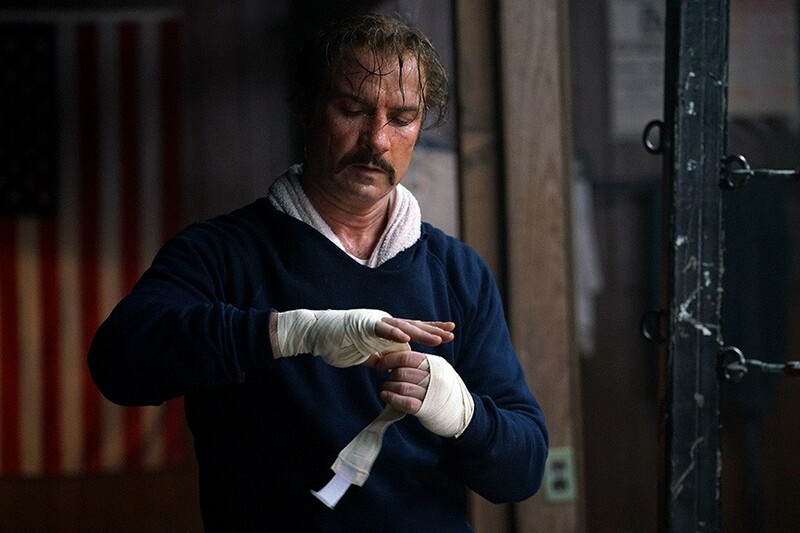 Chuck is the true story of Chuck Wepner (Liev Schreiber), the man who inspired the billion-dollar film series Rocky—a liquor salesman from New Jersey who went 15 rounds with Muhammad Ali. Wepner suffered numerous losses, knockouts, and broken noses in his ten years in the ring, and lived an epic life of drugs, booze, and wild women outside of it. With Elisabeth Moss, Ron Perlman, Naomi Watts, Jim Gaffigan, Michael Rapaport. All current art is fake. Nothing is original. These are some of the statements exposed in artist Julian Rosefeldt's stunning piece. Starring Cate Blanchett, we witness a series of vignettes which draw upon artist manifestos that question the true nature of art. A chameleonic Blanchett gives a tour-de-force performance as she transforms in each segment like never before. A FilmRise Release. Few images are seared into the American consciousness with the anger and clarity of the beating of Rodney King and the riots following his abusers’ acquittal. 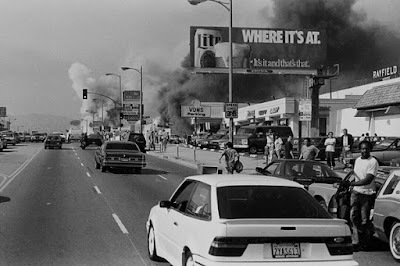 Twenty-five years later, Academy Award-winning directors Daniel Lindsay and TJ Martin draw on archival news images and unseen footage to paint an in-depth portrait of those riots and the tempestuous relationship between Los Angeles’ African-American community and those charged with protecting it. A National Geographic release. 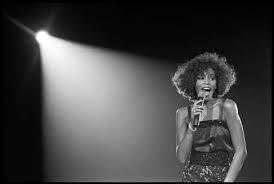 Whitney Houston was the most awarded female recording artist of all time, with more consecutive number one hits than The Beatles, and on top of that she was America’s Sweetheart. Yet despite her fame, talent, and success, she died tragically at the age of 48. Featuring largely never-before-seen footage and Broomfield and Dolezal’s moving documentary tells the story of the girl behind the voice. A Showtime release. For a complete list of the the films announced so far at the Tribeca Film Festival, visit their website.